The Little Free Library is CLOSED for the season. A Little Free Library is a small, free standing structure that houses a collection of books available for free exchange. Persons may take and/or donate books to the Little Free Library. The Little Free Library movement began in Wisconsin several years ago and now has become a nationwide phenomenon with the purposes of strengthening a sense of community and increasing literacy. 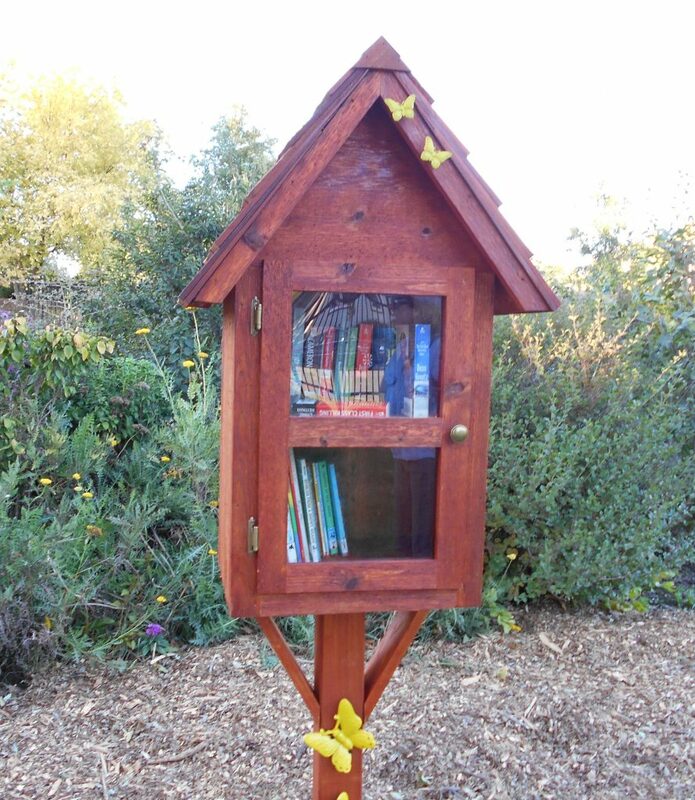 Our LFL is officially registered and appears on the map at littlefreelibrary.org.